Celebrate White Day (ホワイトデー) this March 2018 by gifting our special White Day gift box (S$16.00) to your loved ones. 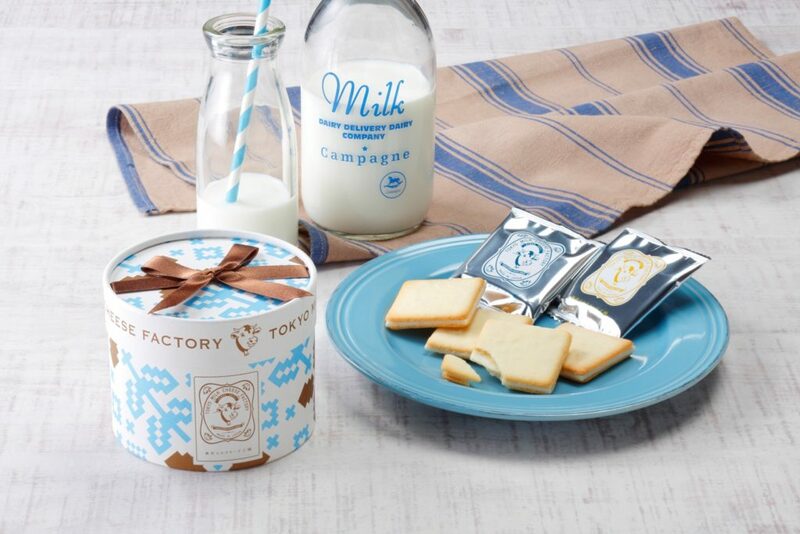 Each box contains 5 pieces of Salt & Camembert cookies and 5 pieces of Honey & Gorgonzola cookies. Now available at Raffles City (B1-73) and ION Orchard (B3-K2)!